Hang Kasturi Mausoleum is believed to be the burial place of Hang Kasturi, one of the five brothers-in-arms led by Hang Tuah who served in the court of Sultan Mansor Shah of Malacca during the 15th century. Thanks to their courage and fighting skills these 'five companions' (Hang Tuah, Hang Jebat, Hang Kasturi, Hang Lekir and Hang Lekiu) were appointed as bodyguards and retainers to Sultan Mansor Shah. Various convoluted tales of palace intrigues, plotting, jealousy and betrayal surround the five companions and eventually these inseparable friends turned on each other. According to the Malay Annals, Hang Kasturi was tasked with killing Hang Tuah who was accused of involvement with one or more of the Sultan's concubines. Hang Tuah however found out about the plot and killed Hang Kasturi instead as well as killing Hang Jebat. You can find out more about the exploits of Hang Kasturi and the rest of the gang at the impressive Hang Tuah Centre located at Kampung Duyong on the outskirts of Melaka City. Despite the ignominy of their behaviour both Hang Kasturi and Hang Jebat were seemingly honoured with elaborate graves. 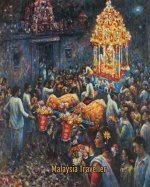 Read about Hang Jebat's mausoleum here. And Hang Tuah's burial place here. Hang Kasturi's tomb, which is thought to be over 550 years old, is found behind a decorative gateway inscribed Makam Hang Kasturi in jawi script. The grave itself is two-tiered and flanked by eight short pillars each decorated with a triangle motif. The gate to the grave is not usually locked. Free of charge entry at any time. Confusingly, Hang Kasturi's grave is located on Hang Jebat Street (Jonker Street). Right next door is a small 120 year old Chinese temple, Tian De Gong (spellings vary), and just round the corner is the over 400 year old Cheng Hoon Teng Temple proving that different religions have been co-existing harmoniously in Melaka for a long time. 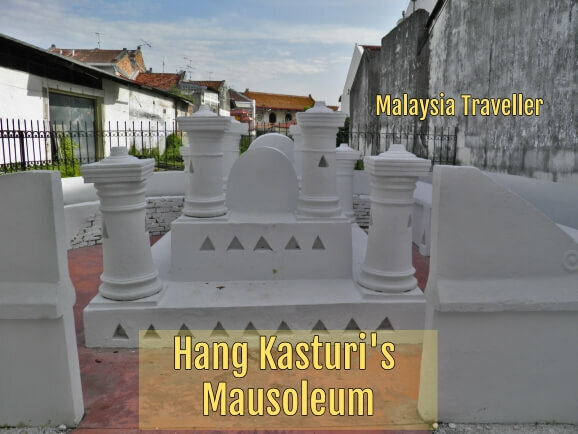 Hang Kasturi's Mausoleum is located on Jonker Street in the heart of the tourist belt of Melaka and in the core zone of this UNESCO World Heritage site. 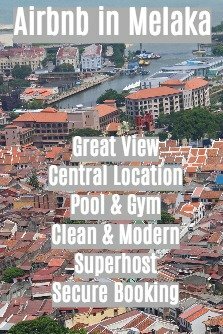 As such there are many sights to see in close walking distance such as Dutch Square, Heeren Street and Cheng Hoon Teng temple. 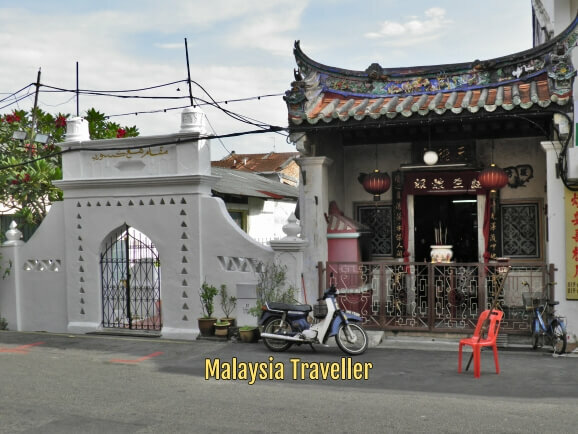 See my Melaka Heritage Trail for an overview of the many nearby attractions.